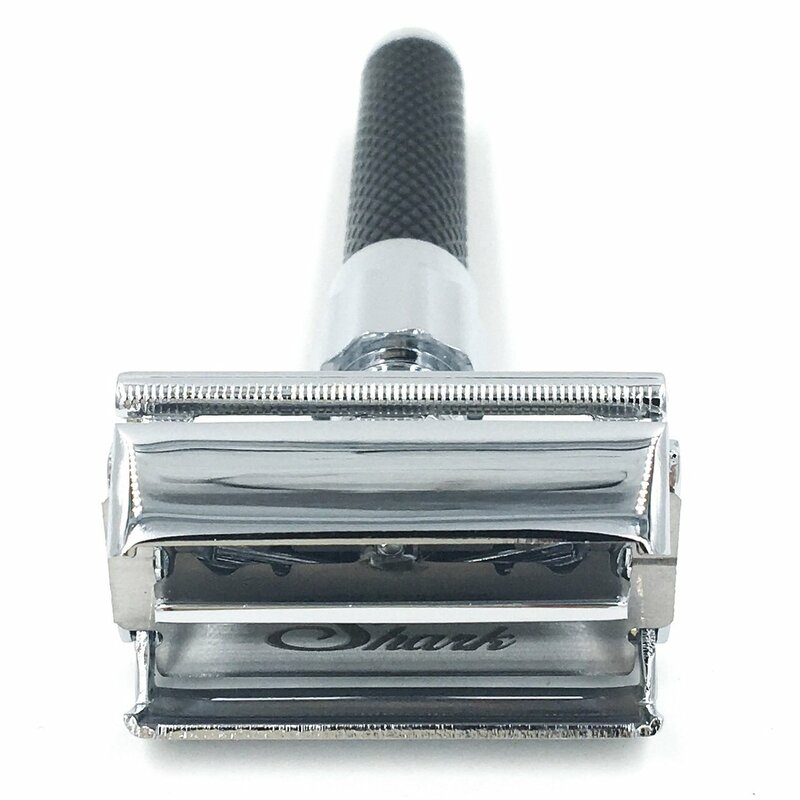 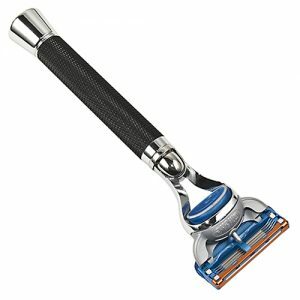 The Parker 92R has been voted best in class razor by a leading shaving blog. 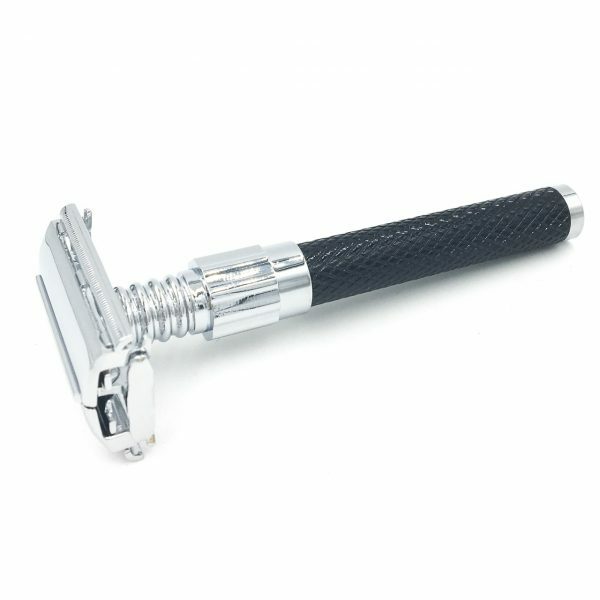 Its balance and textured handle are terrific for use with wet and soapy hands. 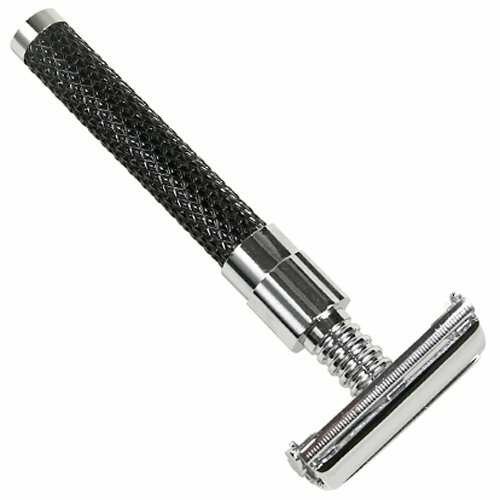 The Parker 92R has been voted best in class razor recently by one of the leading blogs. 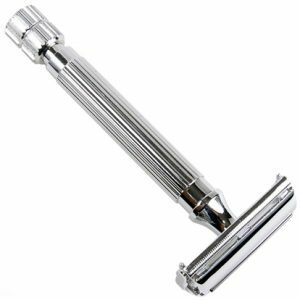 It has a wonderful balance and its textured handle make it terrific for use with wet and soapy hands. Parker’s famous butterfly head delivers an excellent shave – both close and comfortable. 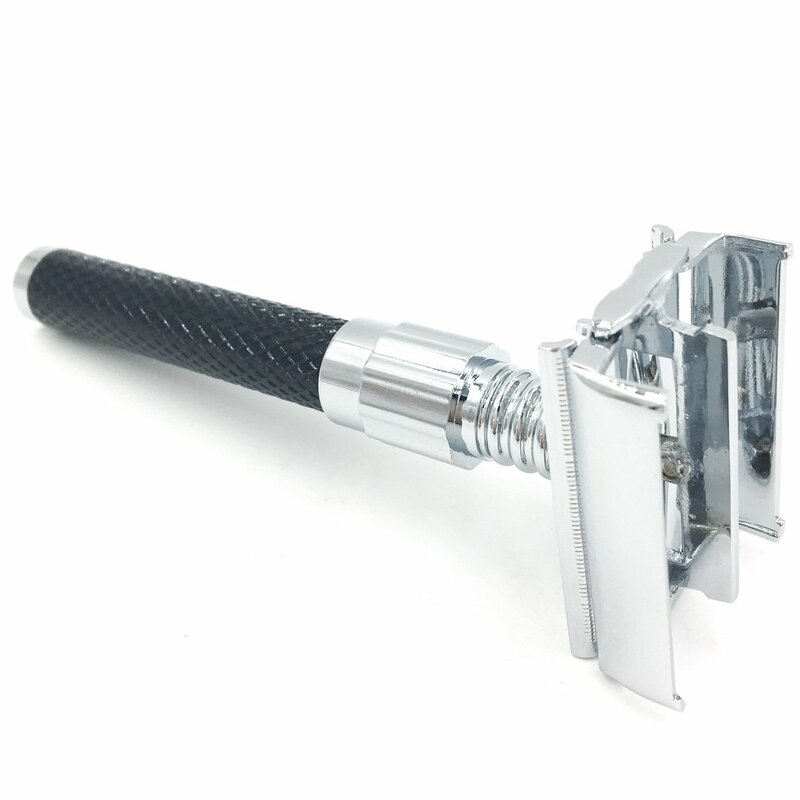 This is an excellent razor for those new to safety razors or experienced shavers.